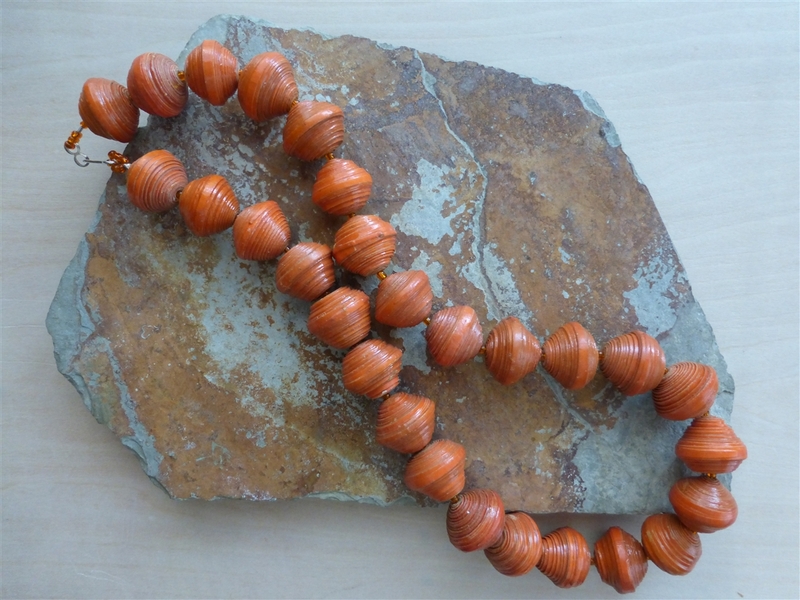 Akanhare means ‘bead’ in the Lusoga language and this collection features large paper beads hand crafted by the women of the Akola Project. 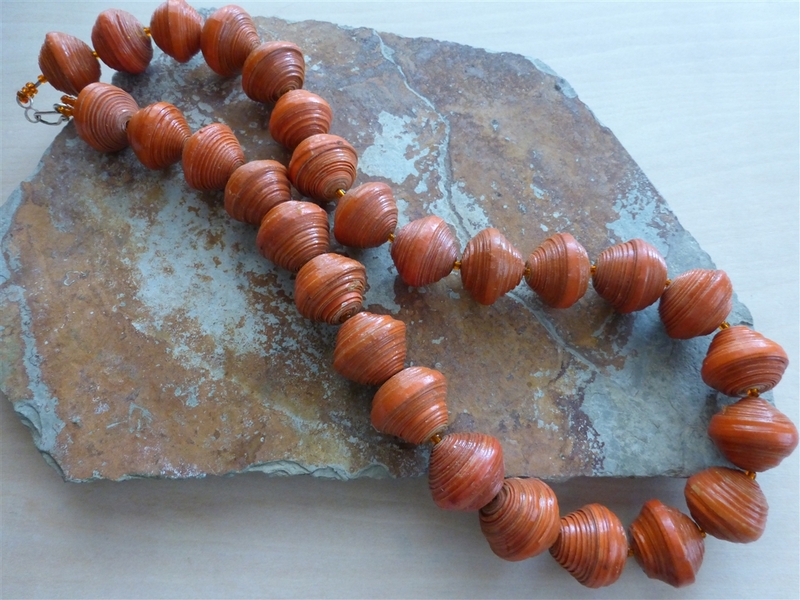 This necklace is 11" in length and is a bright statement to add to your attire. Made in Uganda.